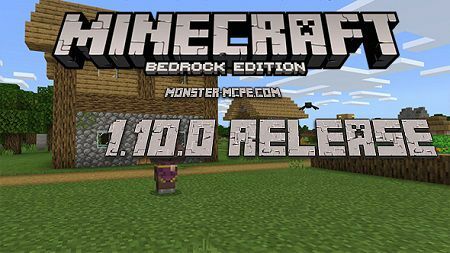 Dear friends, after three long months of waiting, the developers from Mojang released the full version of Minecraft Bedrock 1.9.0 for Android. 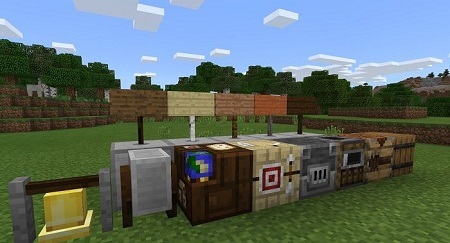 This version will add to the game crossbows, pillagers, new types of walls, stairs, signs and much more! 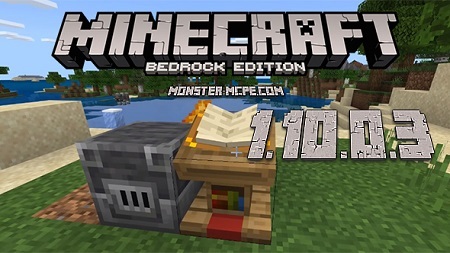 All new blocks do not yet have a special functionality, but in the nearest time, it will definitely appear. 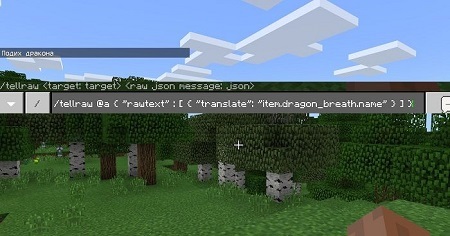 This feature even works in chat, it is very useful for the map-makers! It is worth noting that the main part of the new adds is available only with the activated function of -“Experimental Gameplay”! And now let's move on to the detailed list of new changes and features! 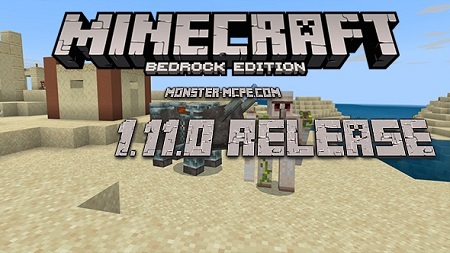 Below, you will see all the adds and changes for the new version. — New types of flowers: cornflowers and lilies of the valley. — New types of signs. 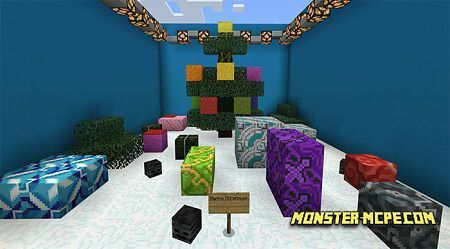 — New types for walls, slabs, as well as stairs. — Added the feedback button, the player can find it in the pause menu. — Added -“showDeathMessages” function which can be used for the “/gamerule” command, it will allow you to activate and deactivate messages about the death of players. 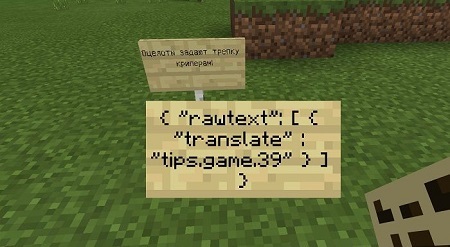 — Added a new feature “Immediate Respawn” for the text command “/gamerule”. 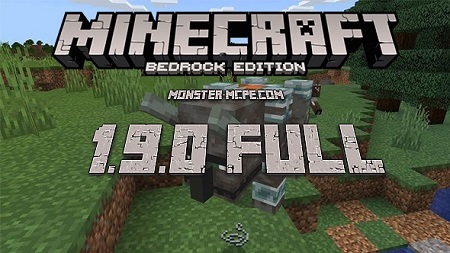 What was changed in Minecraft Bedrock 1.9.0? — Learning button was moved to the game menu of settings. 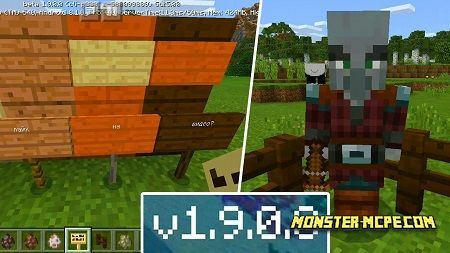 — A notification about tamed animals death will go directly into the chat. — Now the cauldron can be used in order to fill it with lava. — From now tripwire can be activated even when it is broken, but not when it was broken with scissors. — There are some of the new splashes on the main menu. — New load tips for the screen and some other things. 3. From now, bamboo can be appearing in the jungle. 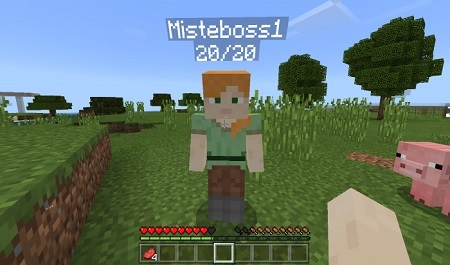 — From now there are custom tags which can be now applied to player and entity. — The option “Translate” appeared, it will help you to translate much faster. — Added support for JSON format in header, command, book, as well as sign. — The parameter -“lock_template_options” appeared, now the one player can forbid the other player to change the settings of the current world. — From now on, you can activate each tick, cyclically. — From now on, you can use autocomplete in text chat for tags. — There is a new filter “has_tag” that checks tags of creatures.